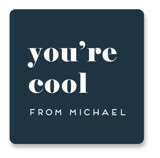 Add a special touch to envelopes, goodie bags, handmade treats, and more with Minted's custom stickers, created by a global community of independent designers. 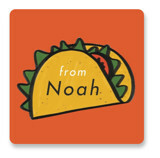 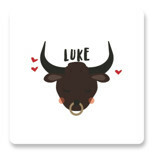 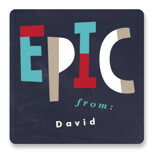 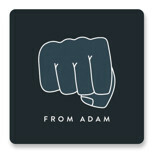 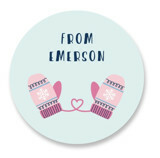 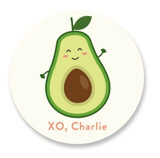 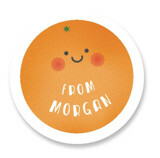 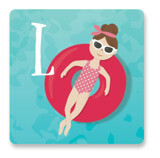 We have a sticker for every style from animal theme to ballerinas and everything in between. 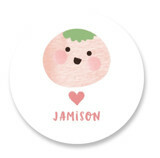 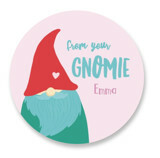 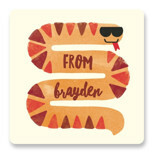 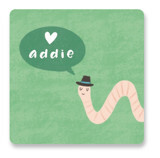 All of our loveable selections of valentine day stickers are completely customizable with names, photos, and unique messages! 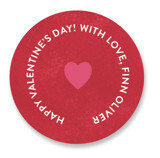 Send out all your Valentine’s Day treats with an adorable custom touch. 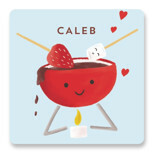 At Minted we not only have you the perfect personalized stickers to complement your Valentines treats, but we have an exclusive selection of all the Valentine’s Day essentials. 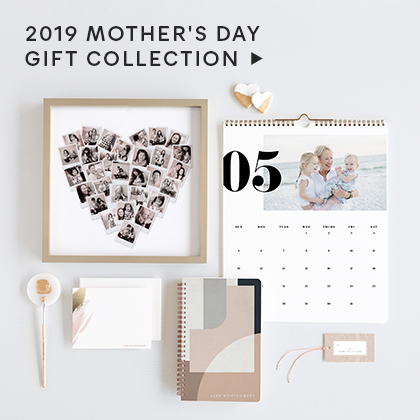 Find your special someone a unique gift of independent design with our curated selection of valentine’s gifts just right for the occasion. 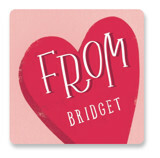 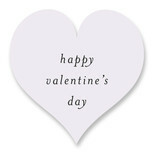 A festive valentines photo card is a great way share your love and update friends and family over the holiday. 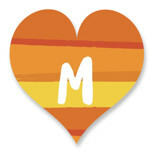 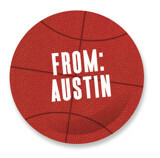 Don’t forget to personalize kid’s valentines for your child to hand out to all their friends at school on the big day. 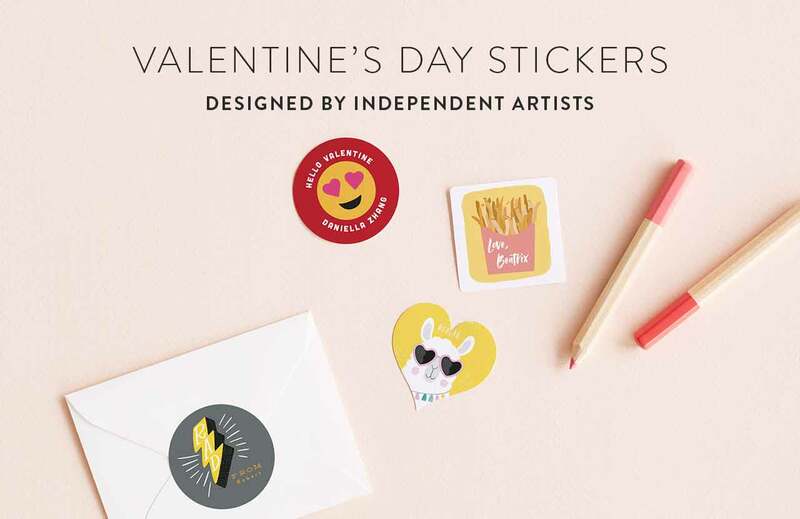 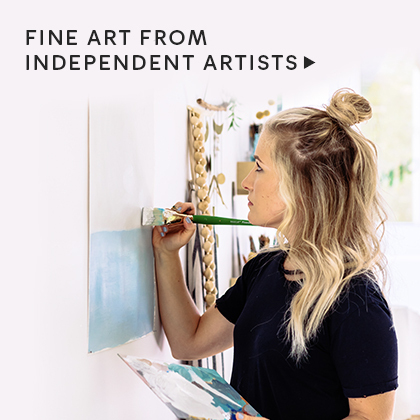 Since all of Minted’s designs are sourced directly from the independent artists themselves, you can be sure you will not find any of these lovely valentine designs anywhere else. 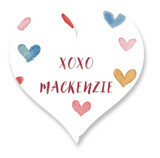 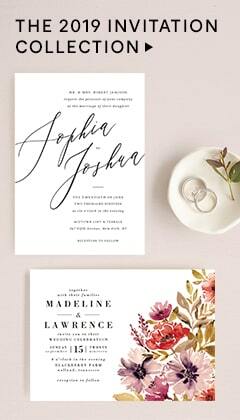 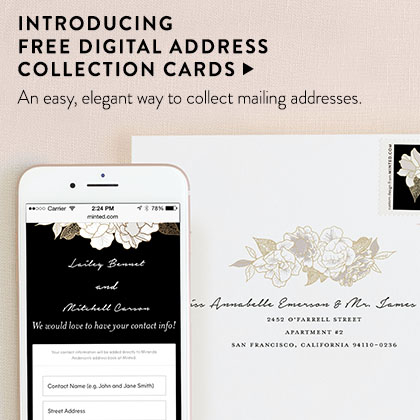 Spread the love this Valentine’s Day with Minted.